Over the years, many have tried to lay claim to the birth and the history of the Pizza, yet no one has succeeded, thanks also to the hard work of the Associazione Verace Pizza Napoletana, a non-profit association which since 1984, protects this typical dish and promotes it all over the world. In 1984 a group of Neapolitan pizzaioli (pizza chefs) join together to compare notes on techniques and methods of preparation of the Pizza and so the Guideline of the Real Neapolitan Pizza (read here), a collection of rules shared by the Historical Pizzaioli was created to describe the product from preparation of the dough to its cooking in a special pizza oven. 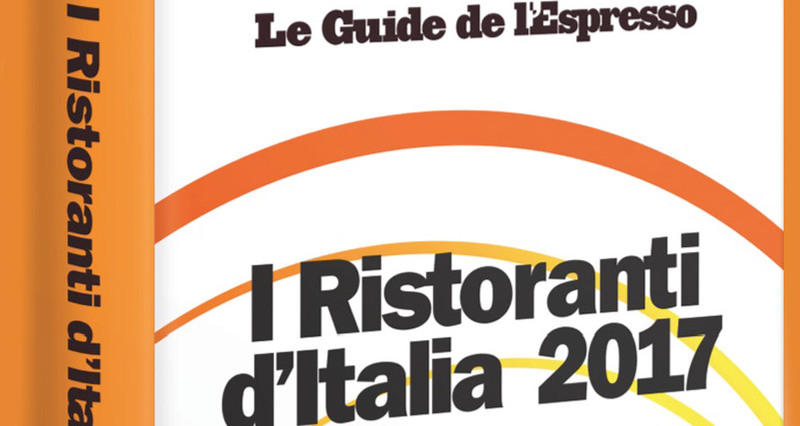 The Guidelines and consequent foundation of the association pushed this far-seeing group of pizza chefs to protect the Neapolitan Pizza from the many variations of it, but above all to spread the real tradition and culture, not only in Naples and Italy but now extending to 5 continents which can count more than 400 members. 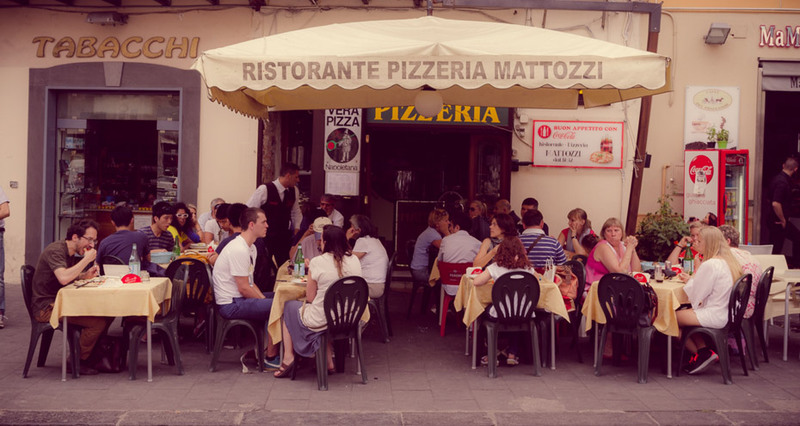 Mattozzi Restaurant Pizzeria has been part of this evolution since the beginning , thanks to Raffaele Surace who together with Antonio Pace founded the AVPN and is still the Vice president today. 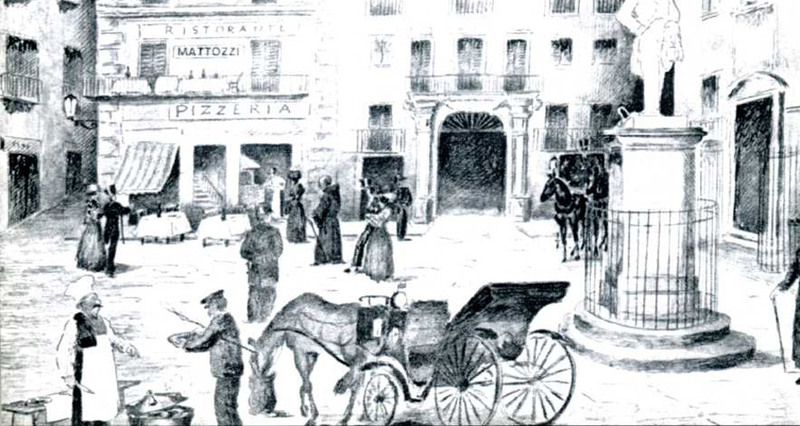 There could be no other way for a business with such a long history, that has been making pizzas for the Neapolitan population since 1833 and now for the many tourists that come to visit this lovely city. 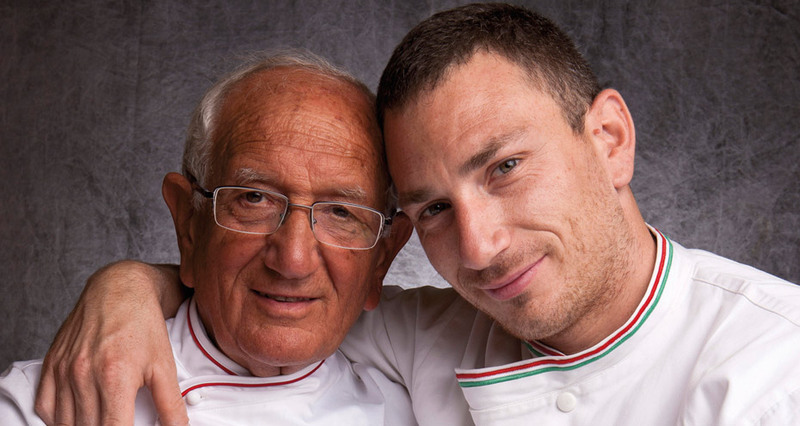 Since the birth of the pizza, the recipe and its secrets have been passed on from one generation to another: so Alfredo Surace taught this ancient art to his son Raffaele who in turn taught to his son Paolo who now runs the business. 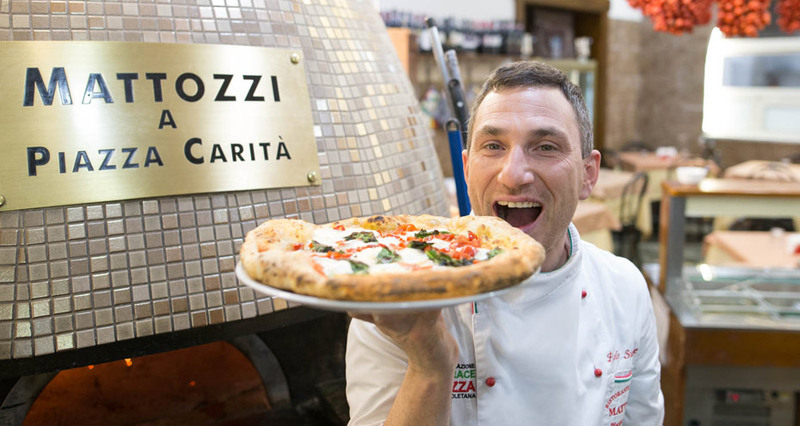 Today the Associazione Verace Pizza Napoletana offers the opportunity for pizza chefs to train following the traditions and rules that have made the Pizza to be famous all around the world. AVPN offers training courses for pizza chefs in the headquarters in Naples (find out more) in the area of Capodimonte in a stunning location just a short walk from the Reale Bosco di Capodimonte, part of UNESCO. Our courses are held in a big multifunctional Pizza centre where courses are organized, alternating with events and workshops open to the public. It is also a space where the insiders and the suppliers have the opportunity to learn more about the products. Inside the multifunctional centre we have 4 wood ovens plus gas and electric and also a place to stay where we welcome our students from all around the world. The synergy between the restaurants and the Association is destined to continue over the years, thanks to Paolo Surace who today is in charge of the pizzeria section of AVPN, which shows how much still needs to be done and how the future needs the support of many talented pizza chefs.